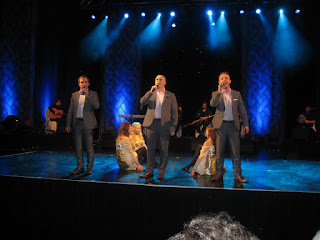 A second show in Killarney at the Glen Eagle on Thursday evening. 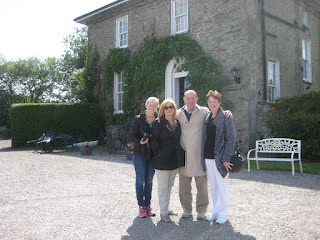 On Friday we moved on to Kinsale and here we have Brianna, Christine,Bill and Edie outside her country residence in Ballinadee, the Old Rectory, where we stayed on Friday night. 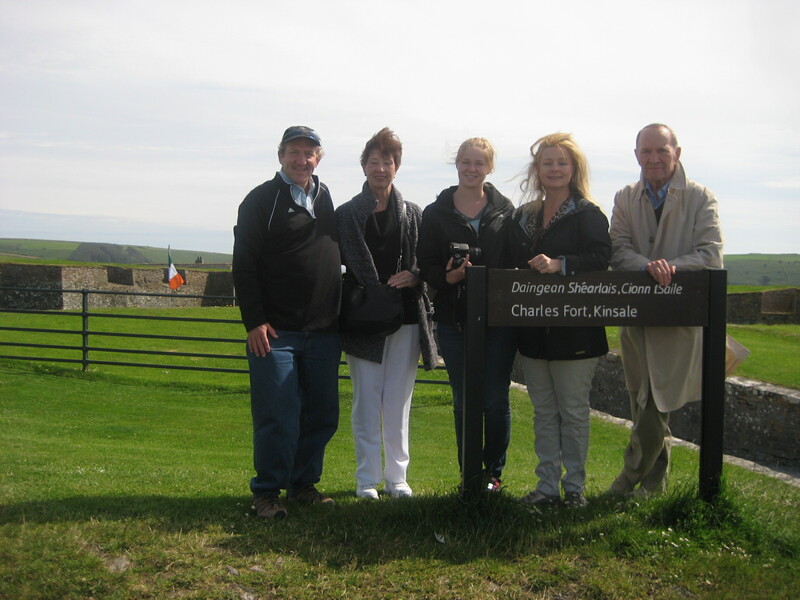 James Fort which overlooks the harbour in Kinsale is well worth a visit. 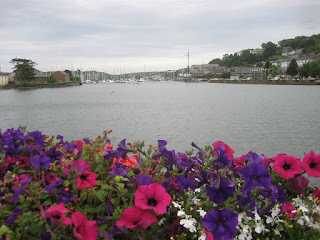 Kinsale has always been the perfect harbour. 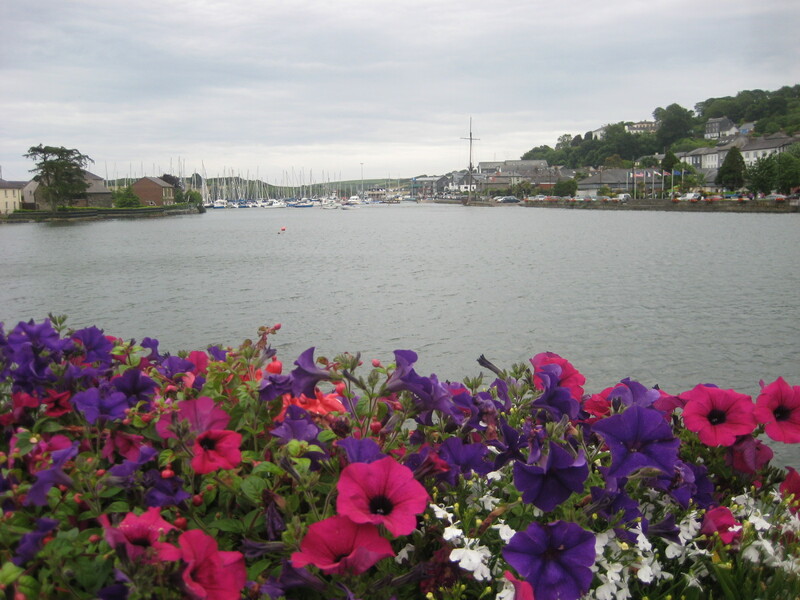 Dining in style at Jim Edwards pub in Kinsale. I would recommend here if you want a really good meal. 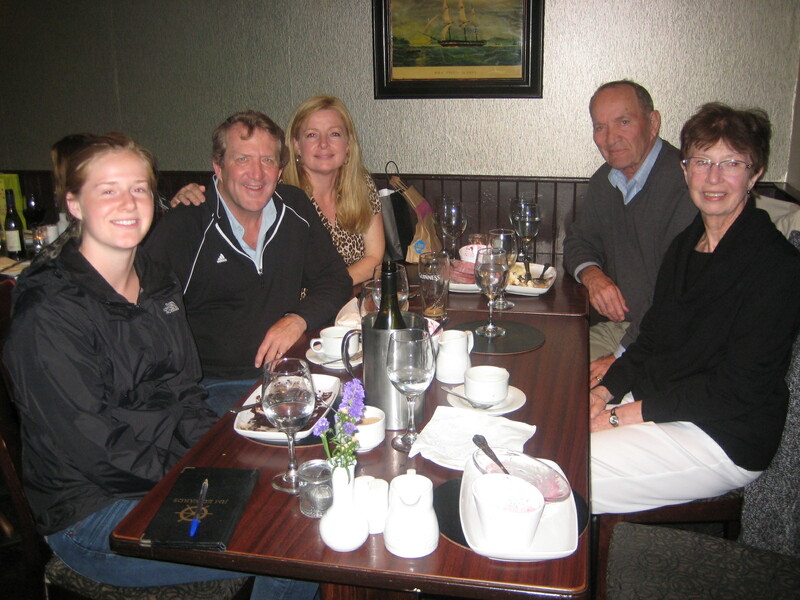 Make sure to ask Mike about the desserts, and especially the sauces.